Dry mouth (xerostomia) is a condition caused by decreased salivary flow. It is characterized by dry oral mucous membranes, and is significant because saliva normally lubricates the cheeks, lips and tongue; and keeps those tissues from sticking sticking to each other and to the teeth. There are varying degrees of severity. Dry mouth is also significant because saliva is the body’s main defense against tooth decay (caries). Saliva contains enzymes that begin the digestion of food; and its flushing action channels food particles toward the tongue. 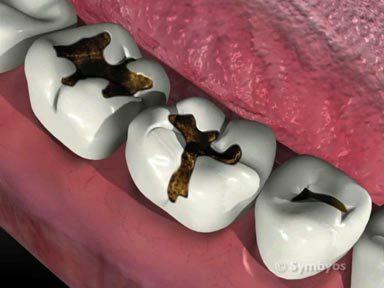 Reduced levels of saliva can lead to rapid formation of cavities, especially at the gumline, where food plaques accumulate. The results can be devastating. 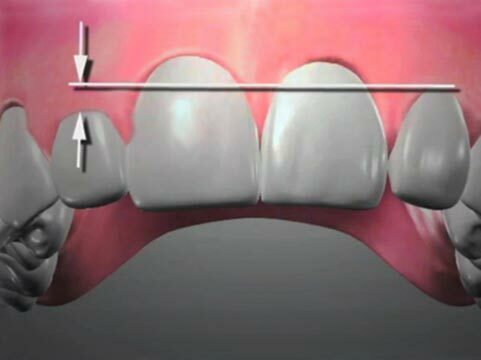 Multiple teeth can be lost in a relatively short time. Dry Mouth itself can also be very unpleasant, as the oral mucous membranes tend to stick to themselves and the teeth. 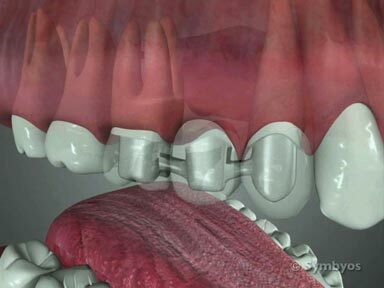 How does the dentist diagnose Dry Mouth? Use of certain medications, including antihistamines, antidepressants, anxiety medication, alcohol and tobacco. Dry Mouth is also sometimes associated with certain medical conditions like diabetes and syndromes such as Sjogren’s Disease. Depending on the cause, dentists may recommend increased water consumption, use of oral rinses, and if appropriate, prescription medication for stimulating salivary flow. Drug substitutions or dose modifications may be suggested, which may involve a consultation with any physician(s) who prescribe the medication(s) in question. Dentists may recommend the use of a prescription fluoride toothpaste or gel to help prevent tooth decay (caries) from developing; and may also recommend that you have fluoride trays made to more effectively reach caries-prone areas. If a salivary gland obstruction, cyst or tumor is identified, surgery may be necessary to correct the problem.